Applied Satellite Technology Limited01493 440011work Business ServicesApplied Satellite Technology have their Head Office in Great Yarmouth. With over 20 years of experience in the field of satellite communications, AST are dedicated to providing a reliable satellite communication service to their customers. 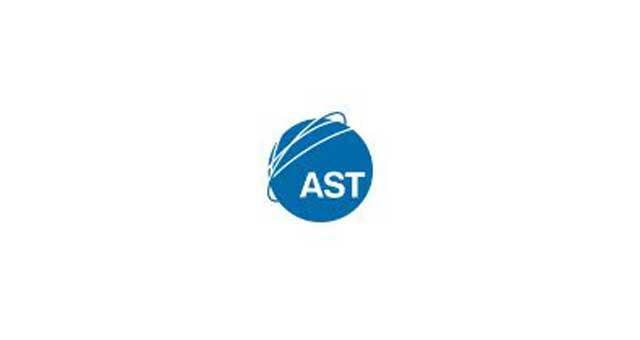 AST Head Office is home to: sales, marketing, accounts, customer service, technical support, connections. Applied Satellite Technology have their Head Office in Great Yarmouth. With over 20 years of experience in the field of satellite communications, AST are dedicated to providing a reliable satellite communication service to their customers. 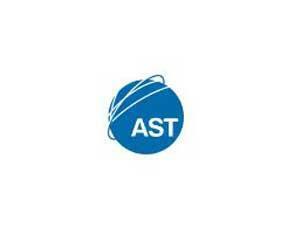 AST Head Office is home to: sales, marketing, accounts, customer service, technical support, connections. Enter Harfreys Industrial Estate from the A47 along William Adams Way. Turn right onto Harfreys Road, turn left onto Boundary Road and then left onto Bessemer Way where Satellite House is and Applied Satellite Technology are based.